Yomawari Art Contest! | NIS America, Inc.
Home / Blog / Yomawari Art Contest! Yomawari: Night Alone has been giving everyone the spooks and the ghoulish scares, dood! 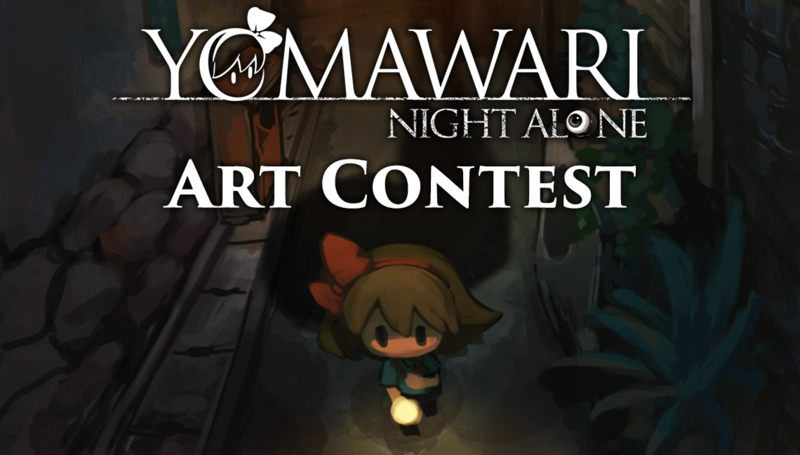 To celebrate the launch of Yomawari: Night Alone, we’re having an art contest! Check out the grand prize below! 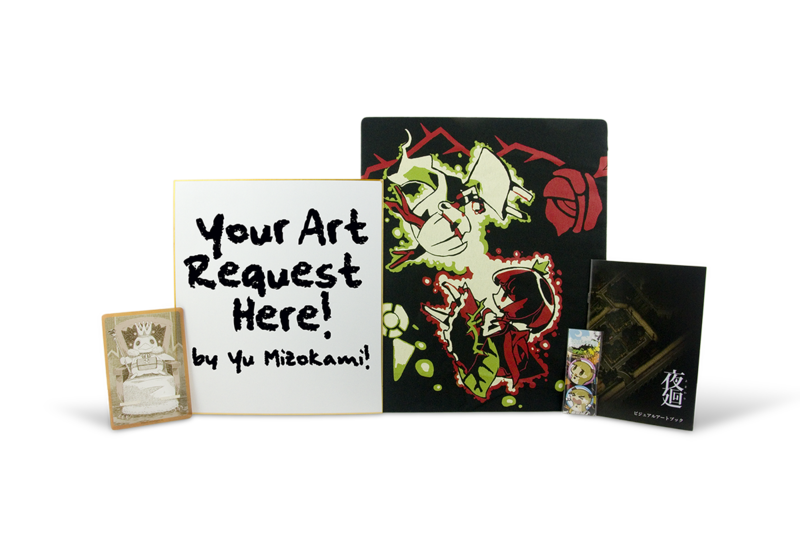 That’s right, a whole prize package that comes with an original drawing from the creator of Yomawari: Night Alone, Yu Mizokami! More information is on the contest webpage, and also grab some inspiration from Japanese fans as well! Full contest rules can also be found on the contest webpage as well. Submit a 4MB or less JPEG or PNG of your art to [email protected] by November 27, 2016, 11:59PM Pacific Time. Please hold on to your original working file as you will need to submit it to us if you are a winner. Questions? Ask us here! :D If you are feeling creatively adventurous, we encourage you to doodle some ideas and post them in the comments! We look forward to all of your creative designs!